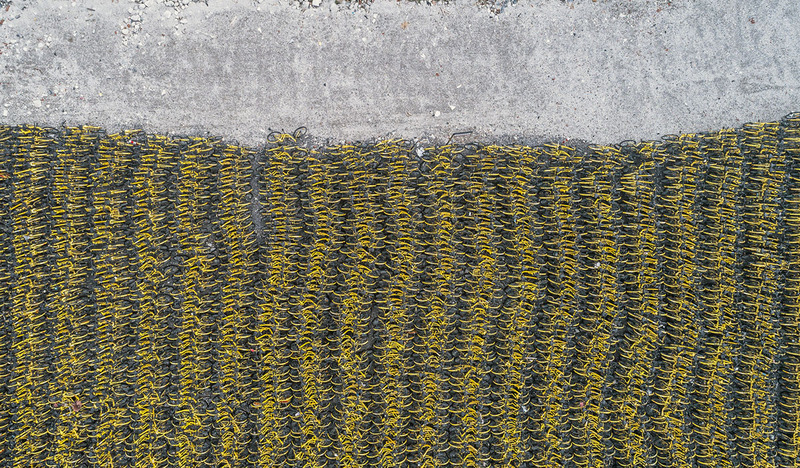 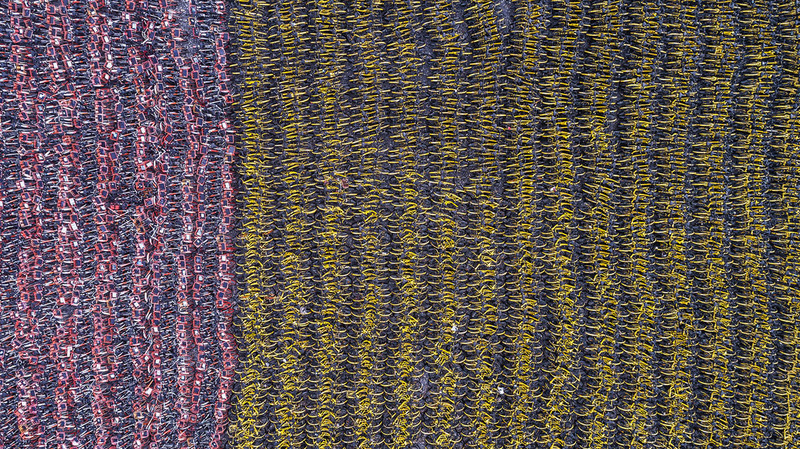 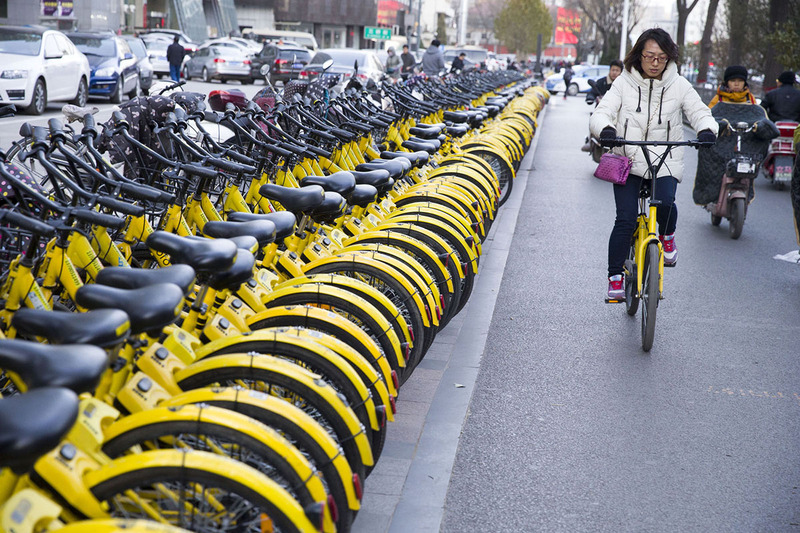 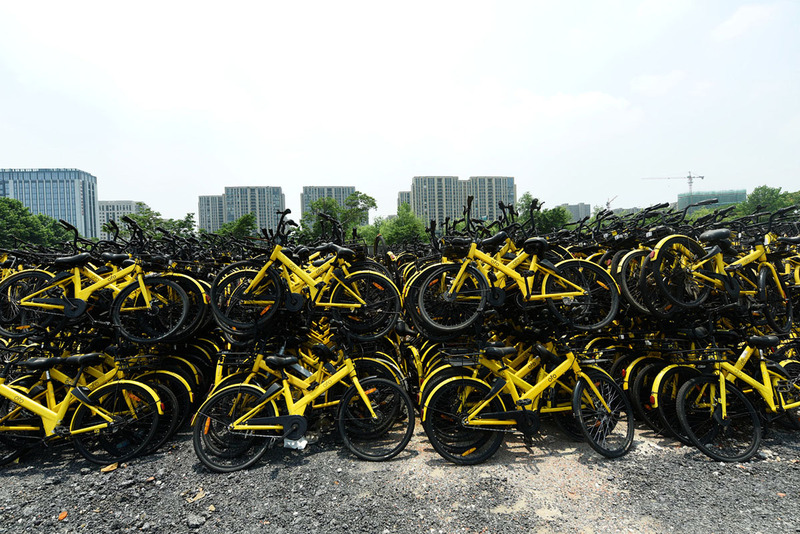 Last year, bike sharing took off in China, with dozens of bike-share companies quickly flooding city streets with millions of brightly colored rental bicycles. 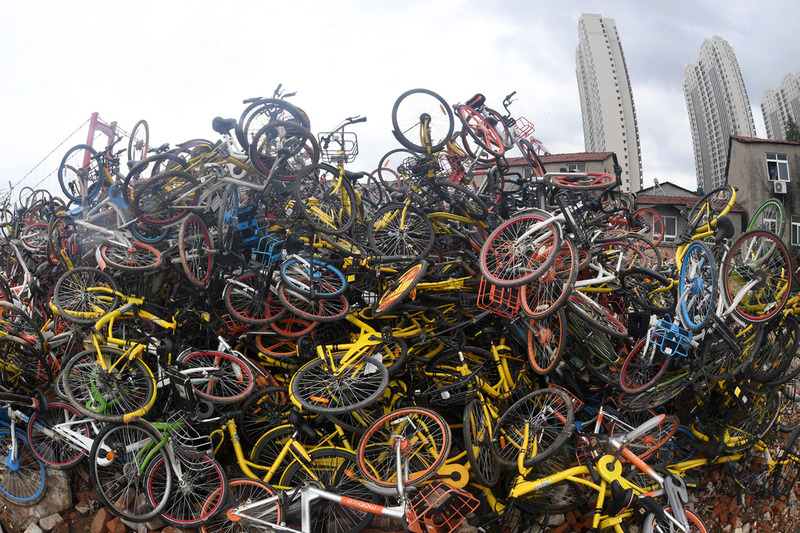 However, the rapid growth vastly outpaced immediate demand and overwhelmed Chinese cities, where infrastructure and regulations were not prepared to handle a sudden flood of millions of shared bicycles. 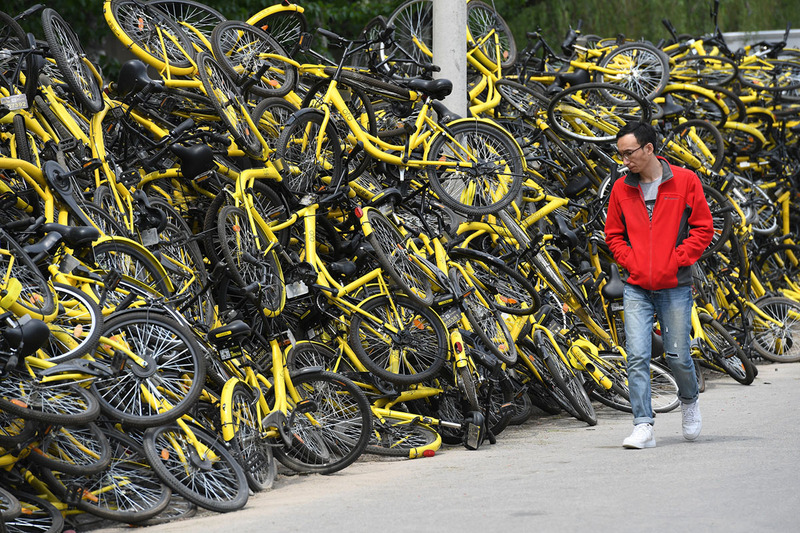 Riders would park bikes anywhere, or just abandon them, resulting in bicycles piling up and blocking already-crowded streets and pathways. 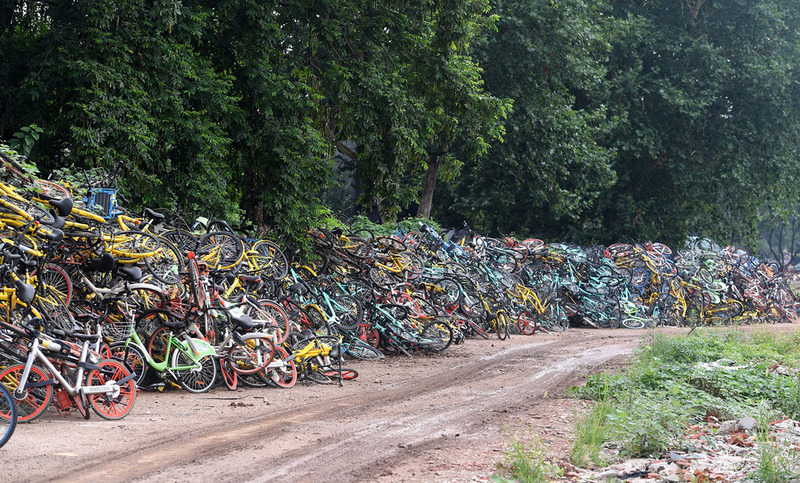 As cities impounded derelict bikes by the thousands, they moved quickly to cap growth and regulate the industry. 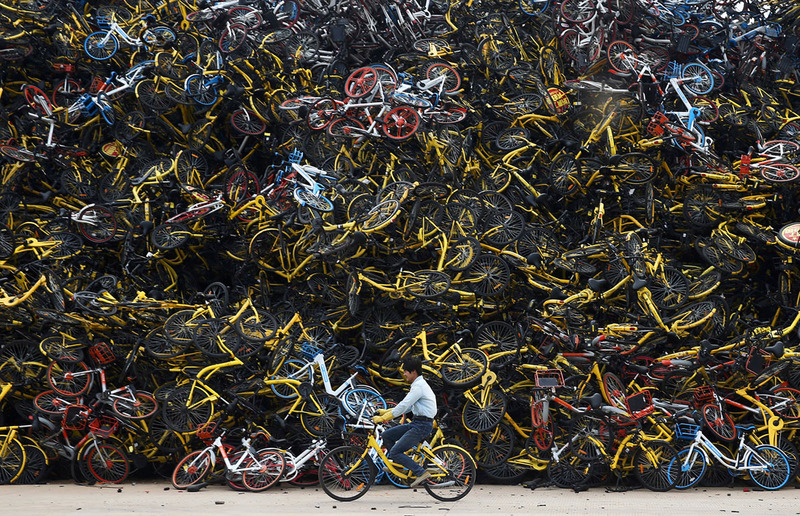 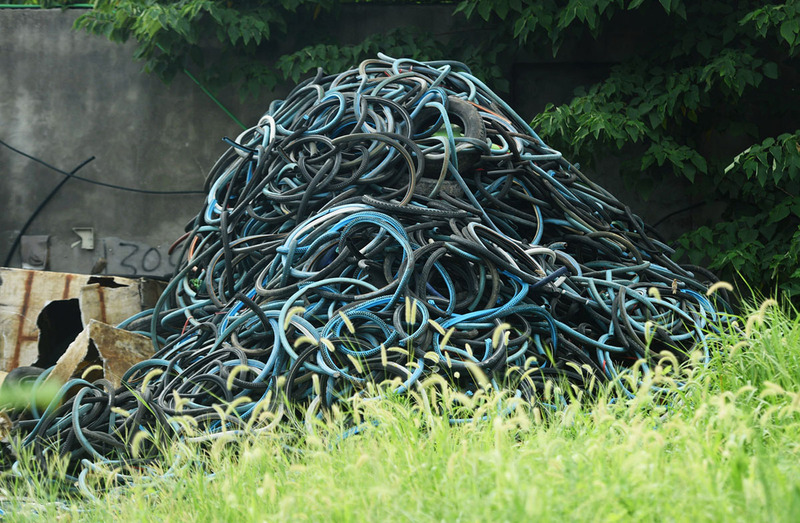 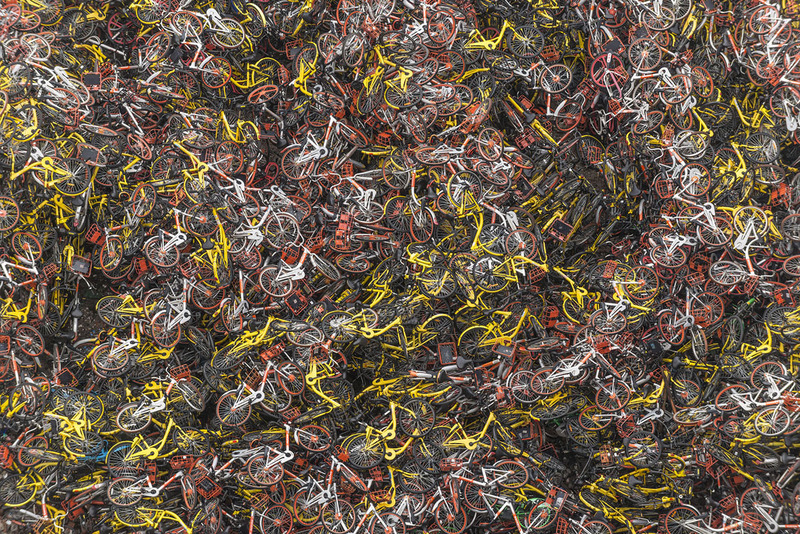 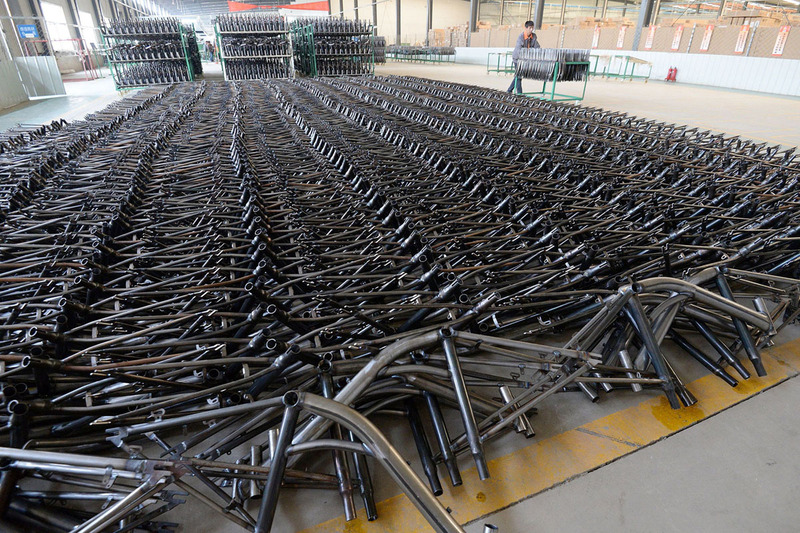 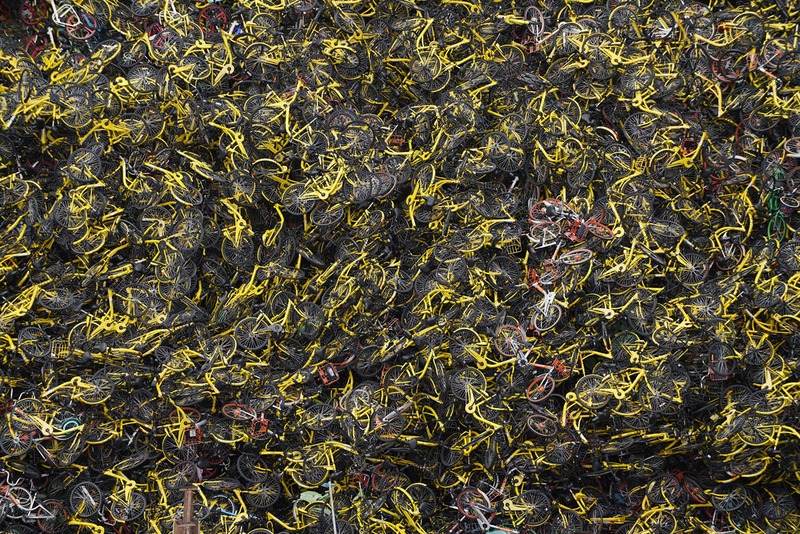 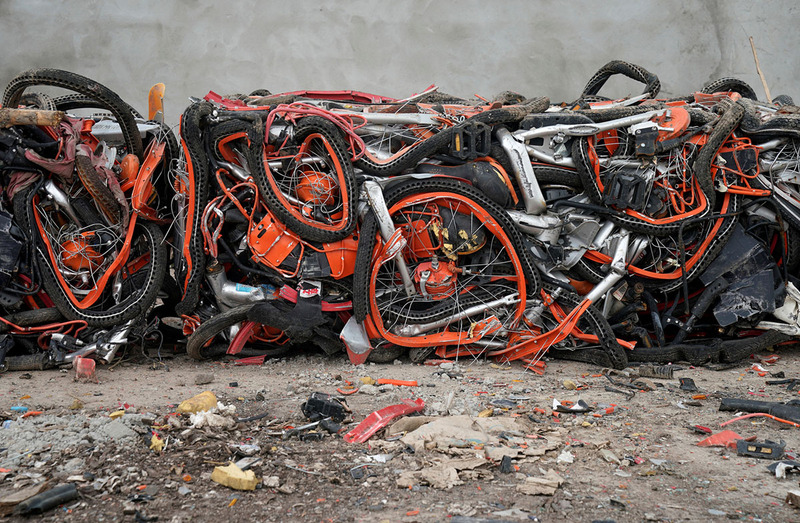 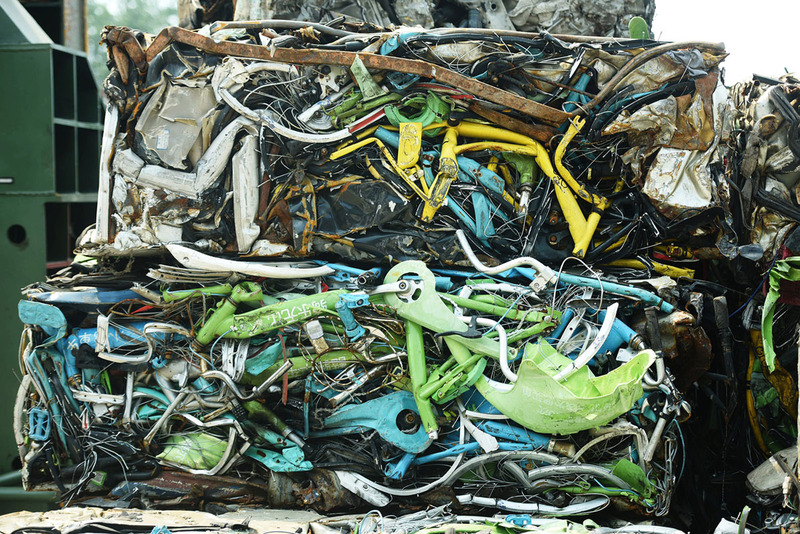 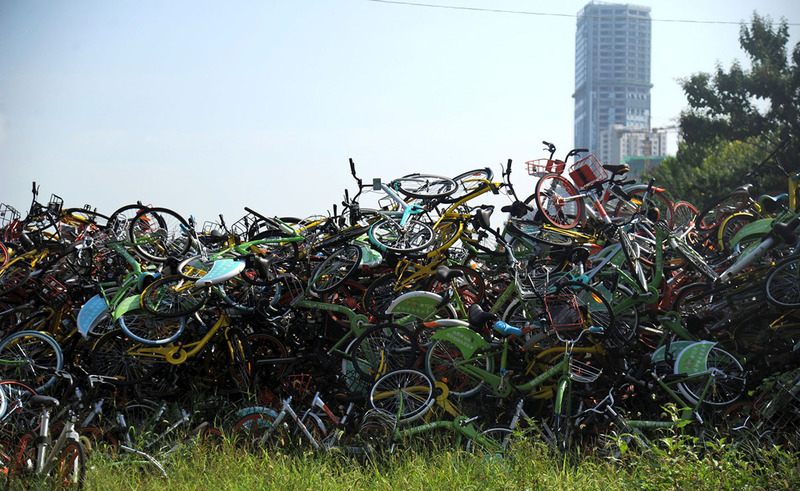 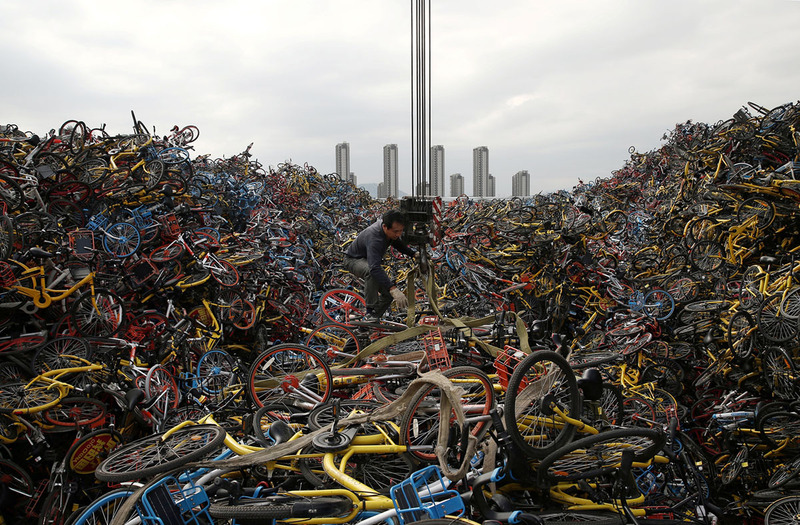 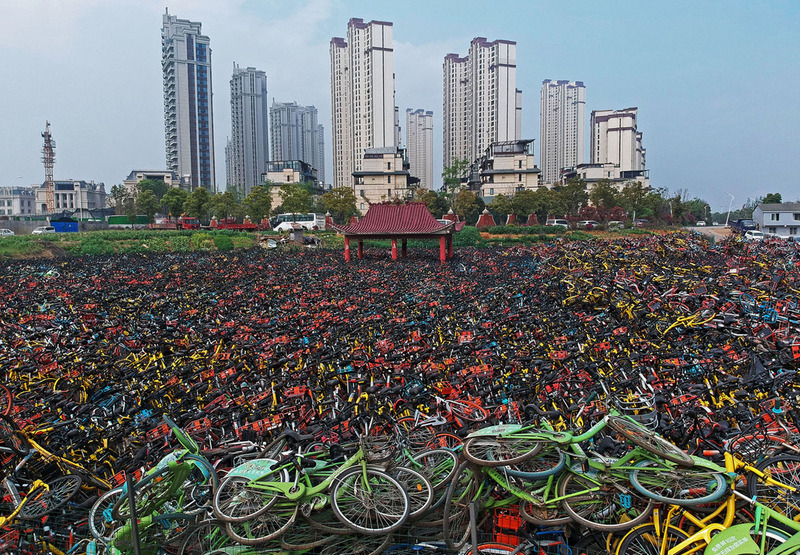 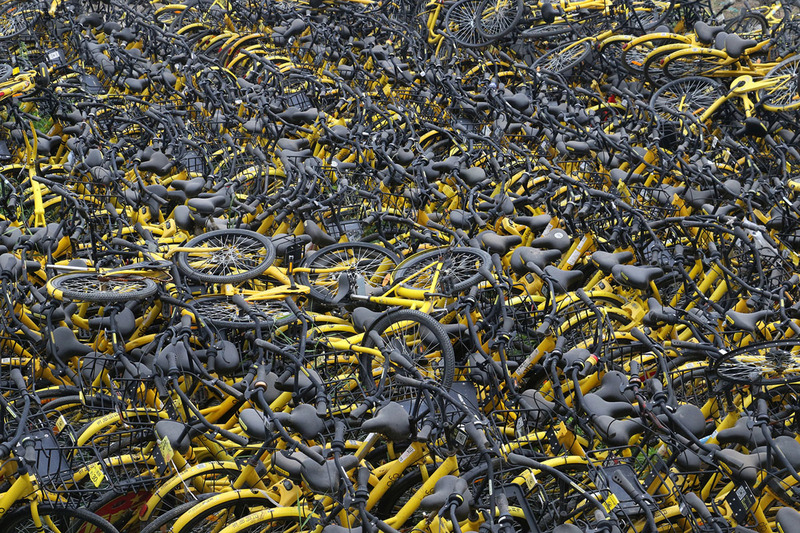 Vast piles of impounded, abandoned, and broken bicycles have become a familiar sight in many big cities. 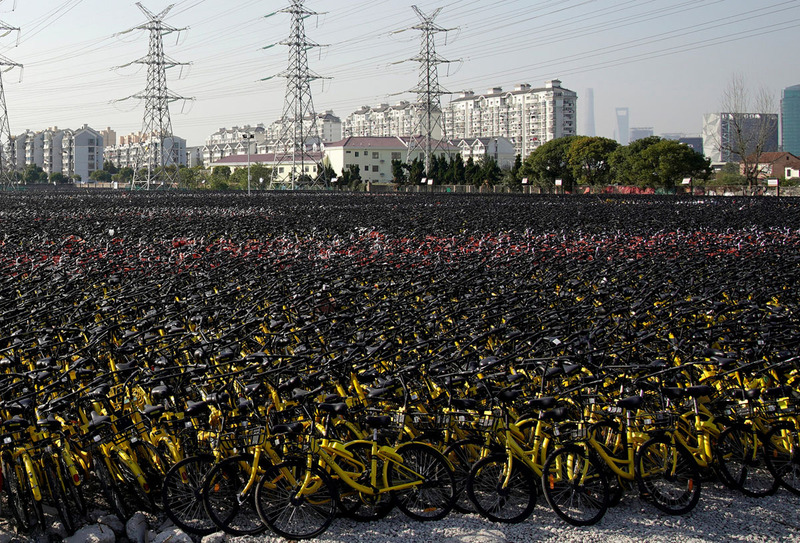 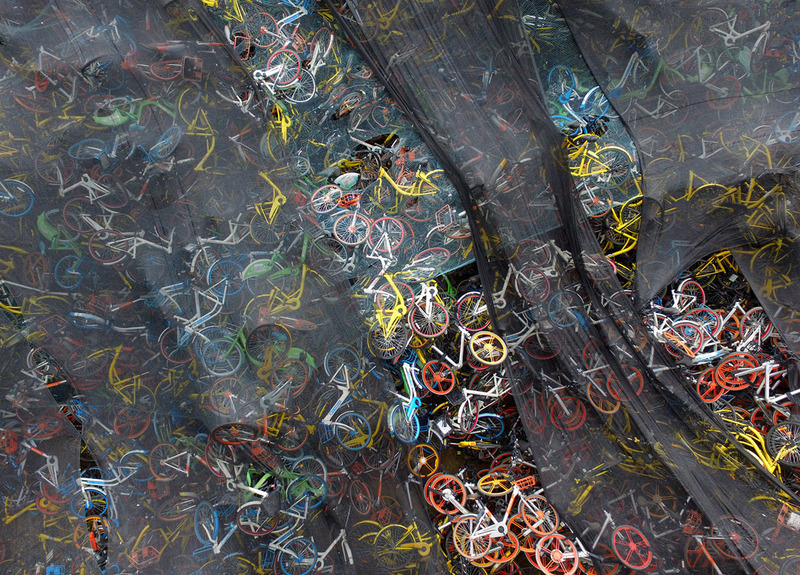 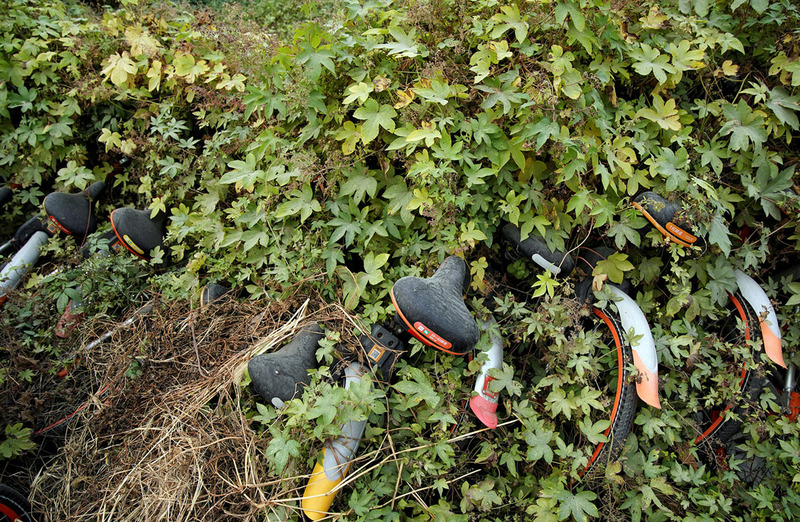 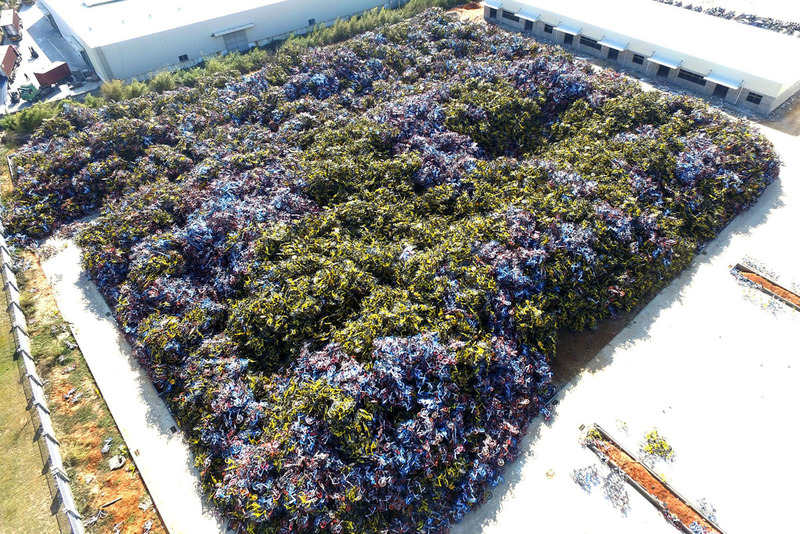 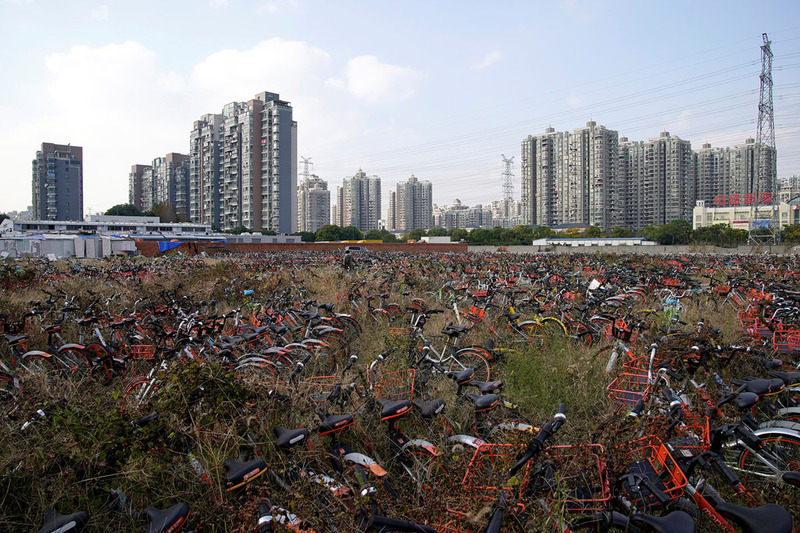 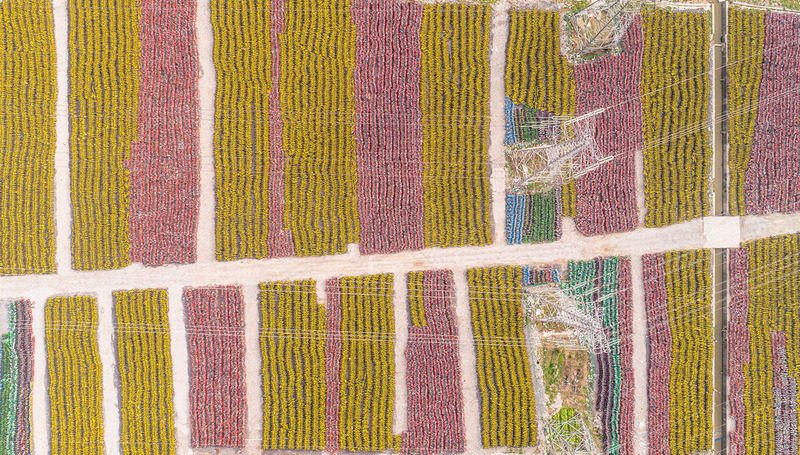 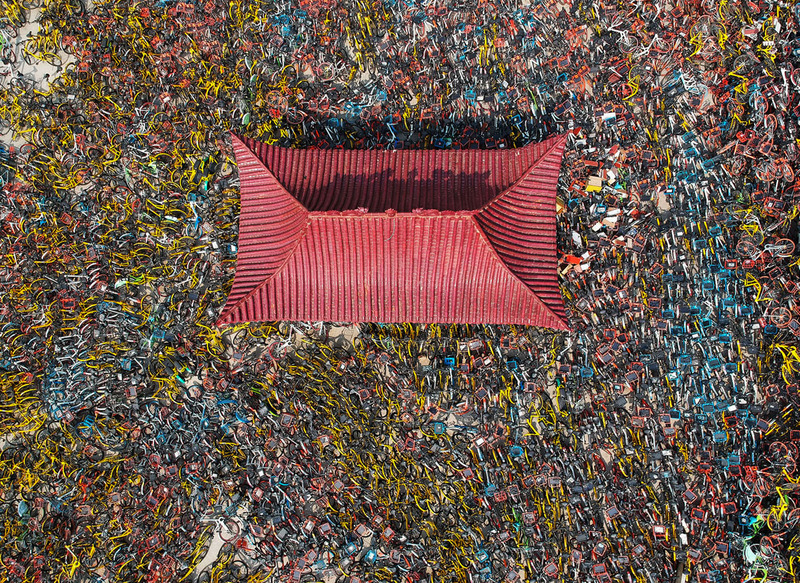 As some of the companies who jumped in too big and too early have begun to fold, their huge surplus of bicycles can be found collecting dust in vast vacant lots. 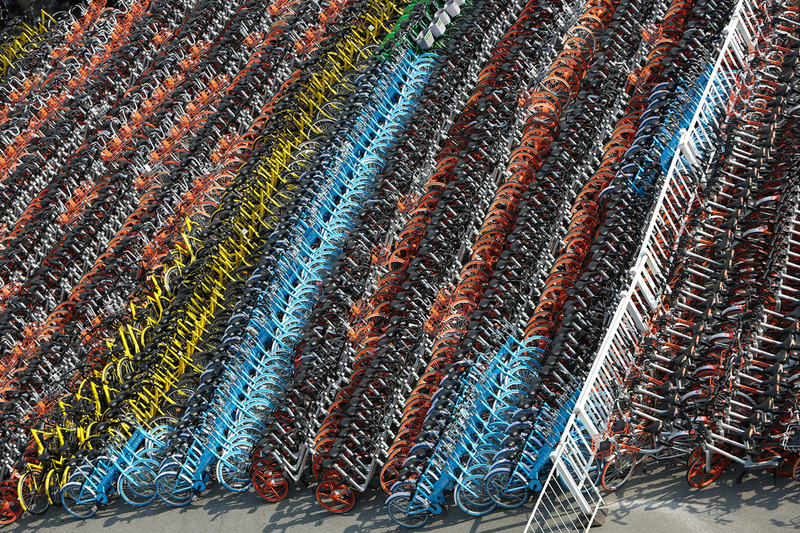 Bike sharing remains very popular in China, and will likely continue to grow, just probably at a more sustainable rate. 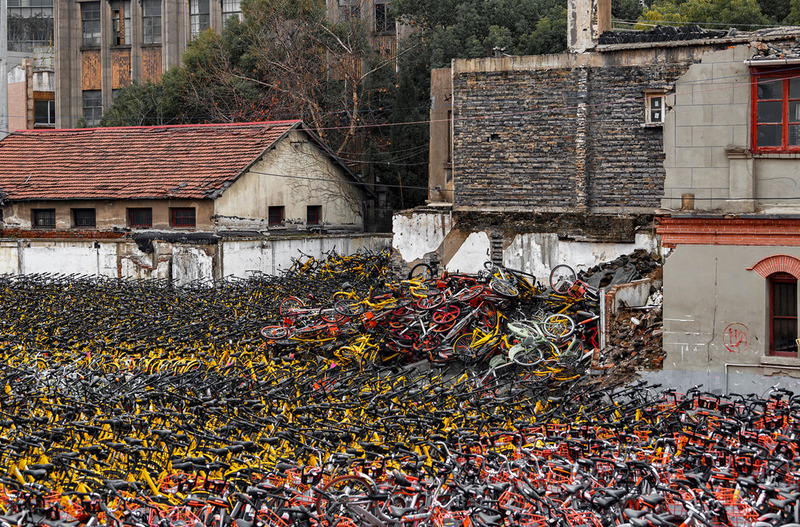 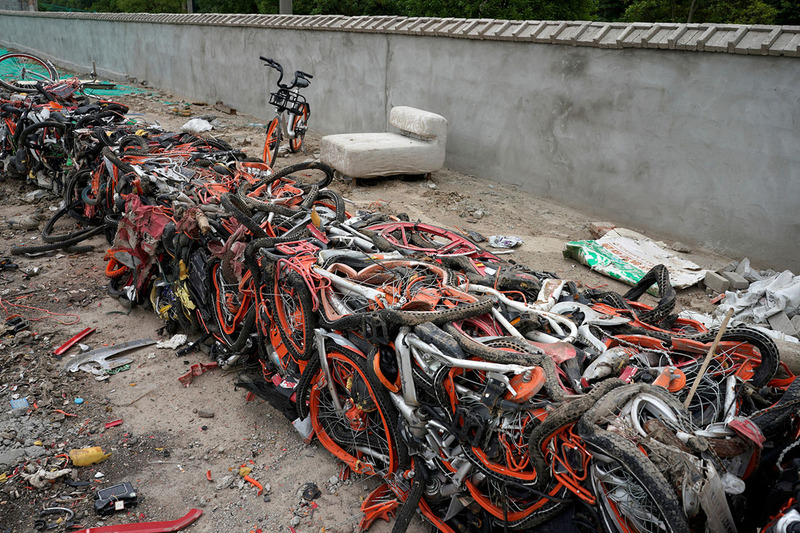 In the months since, more of those bike-share startups have gone bankrupt or consolidated, and the bicycle graveyards remain. 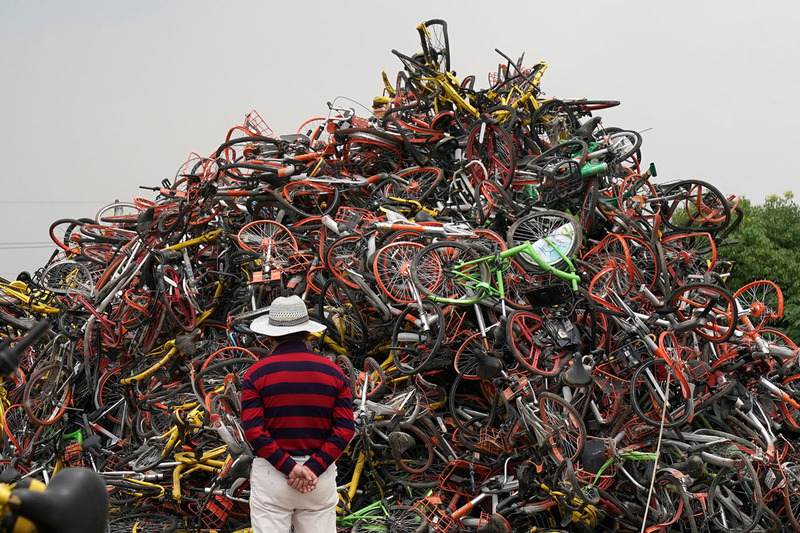 Municipal governments are still wrangling with the fallout, confiscating derelict or illegally parked bikes, crafting new laws, and working out what to do with millions of abandoned bicycles. 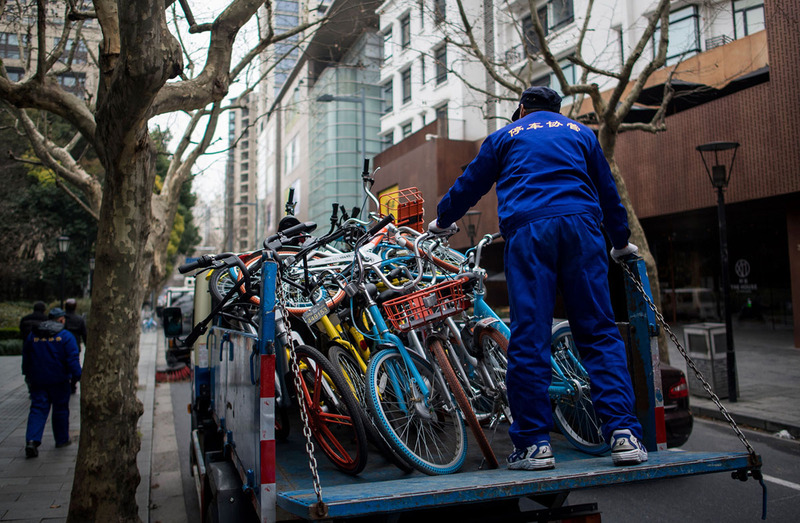 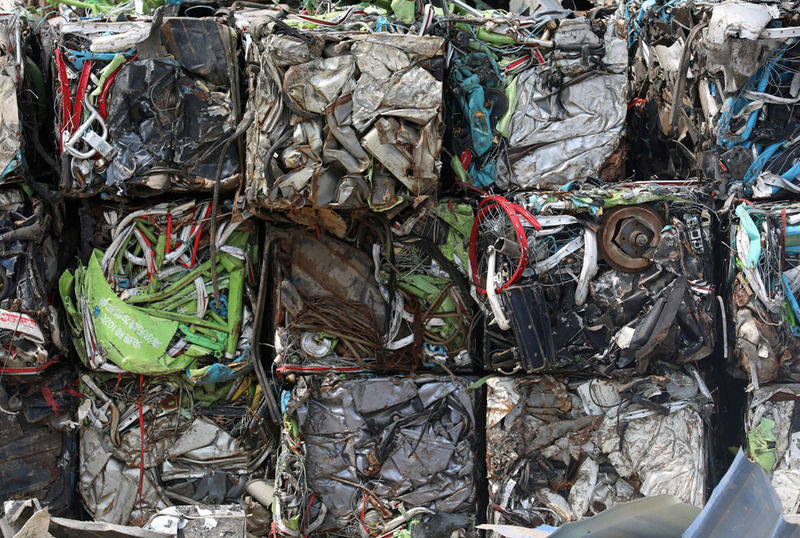 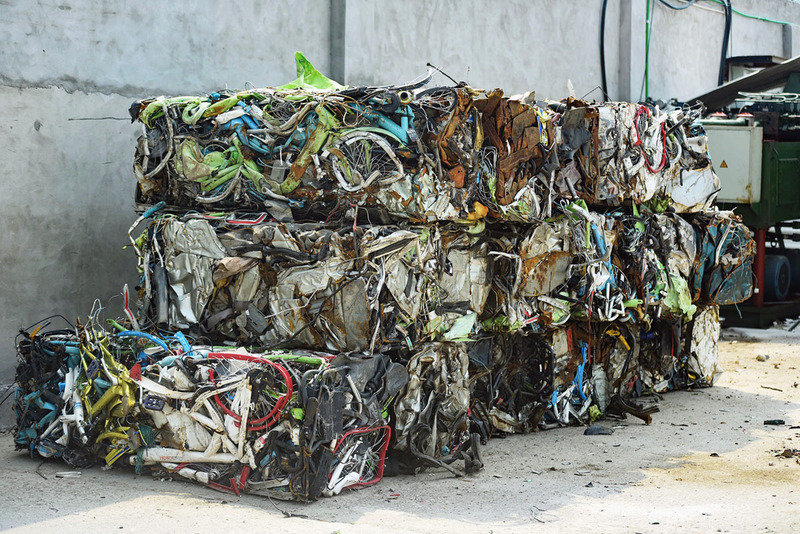 In a few cases, plans have been announced to refurbish and distribute some of the bikes to smaller neighboring towns, in others, wholesale recycling has begun, and bicycles are being crushed into cubes. 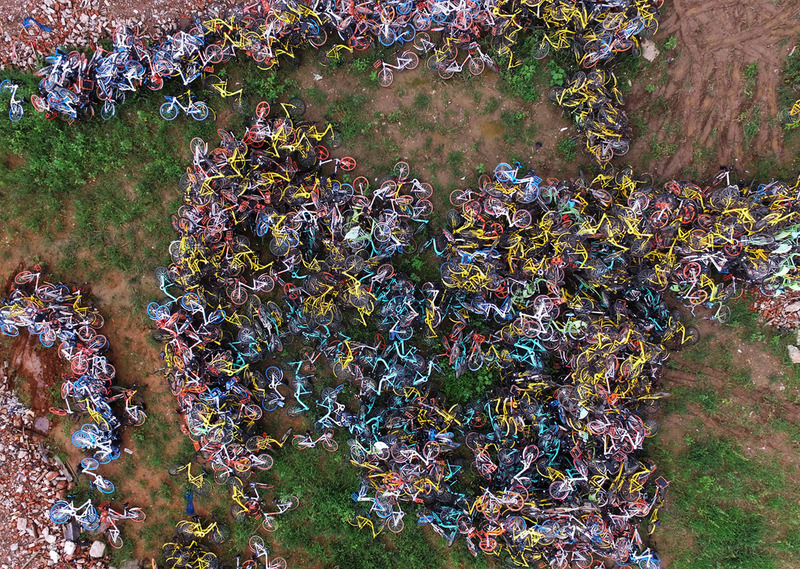 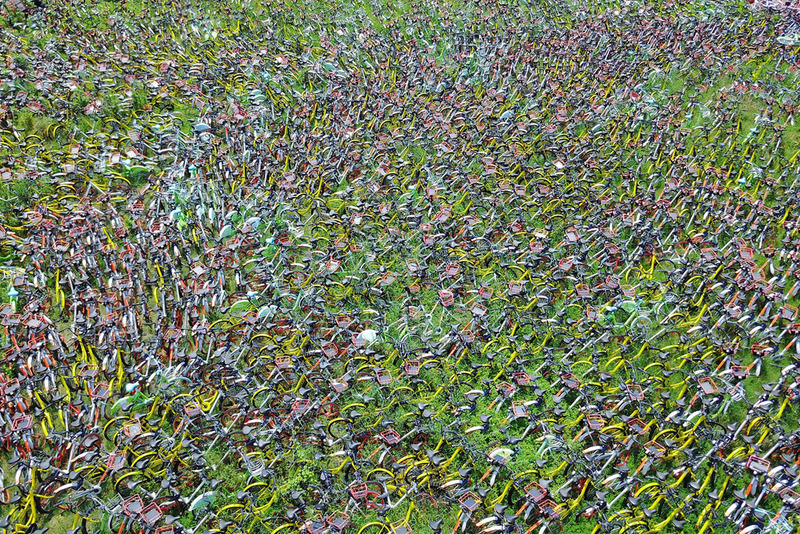 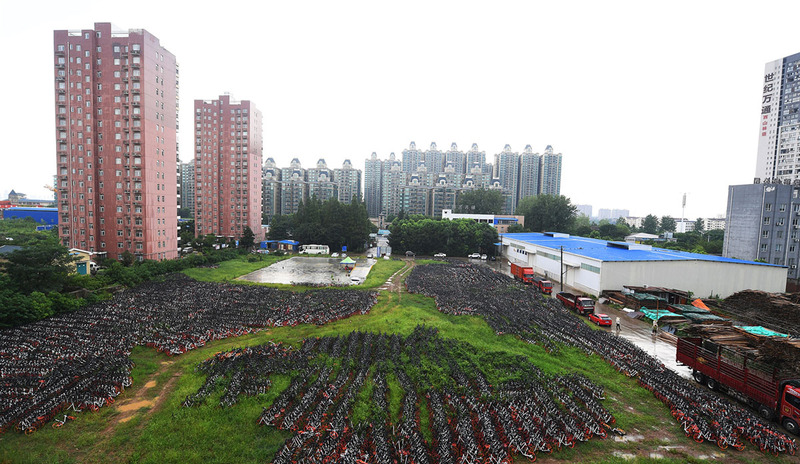 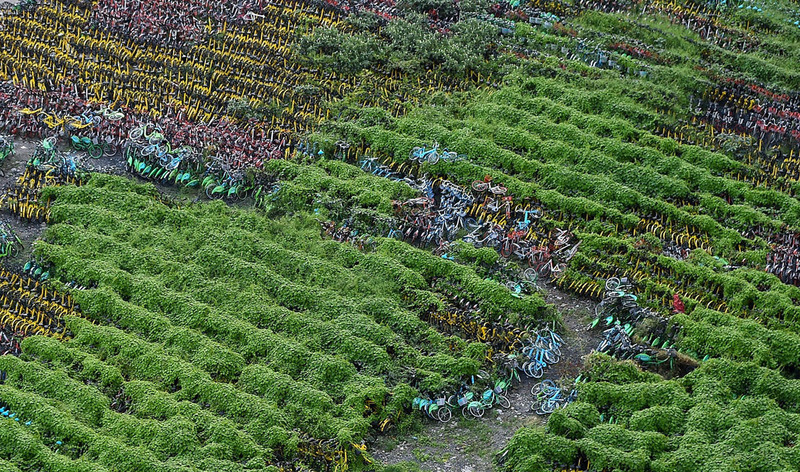 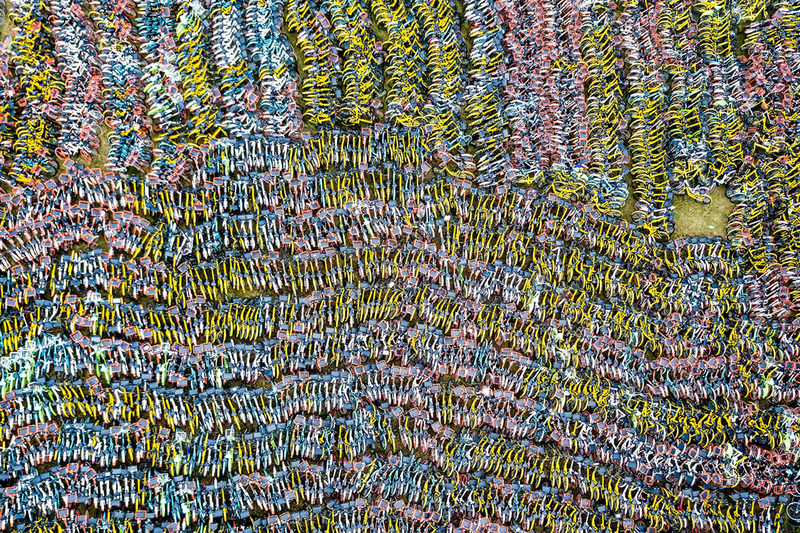 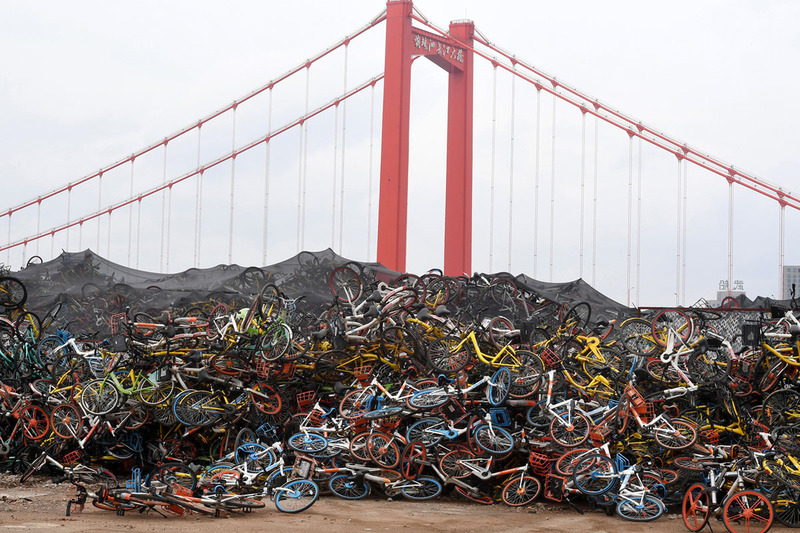 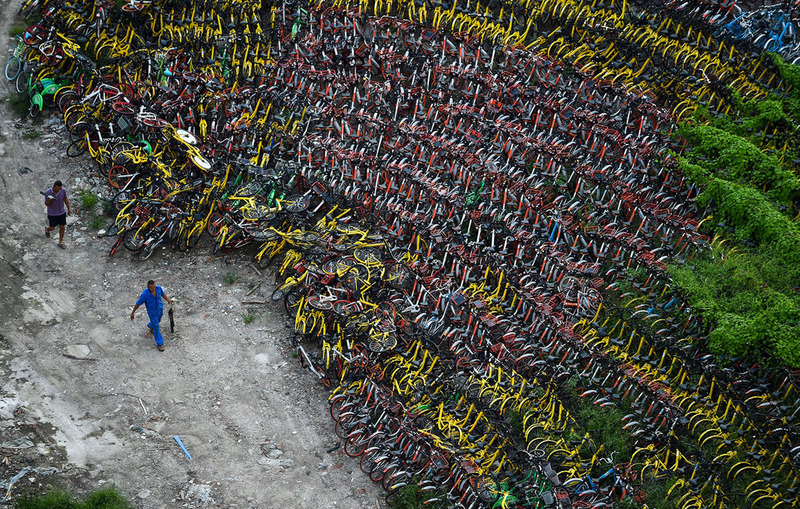 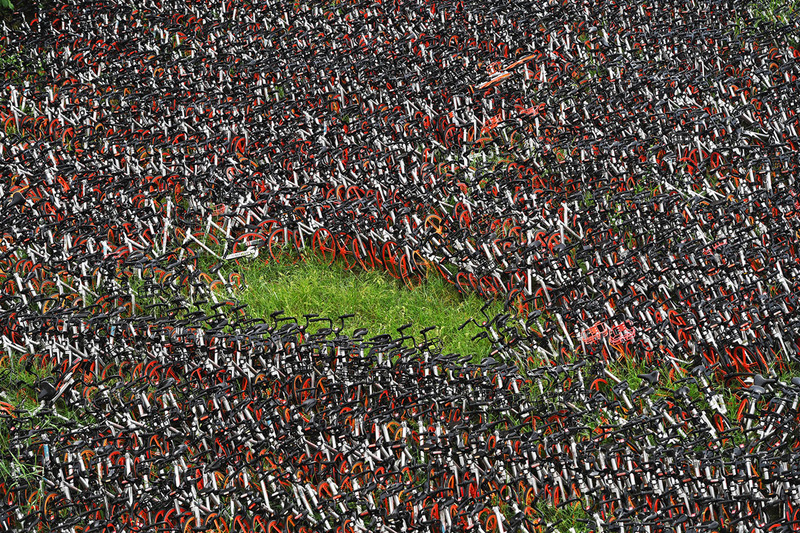 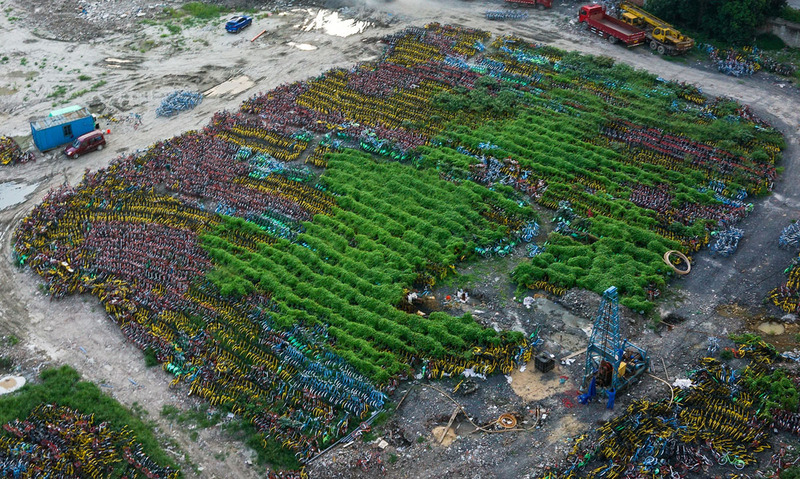 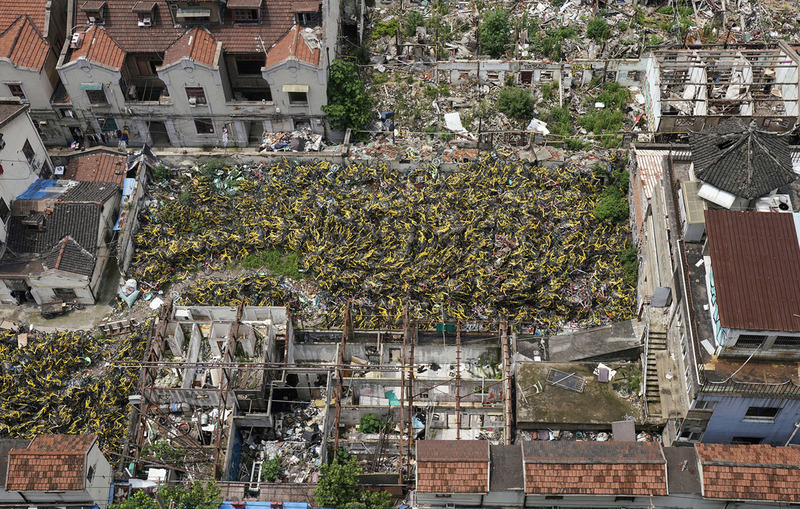 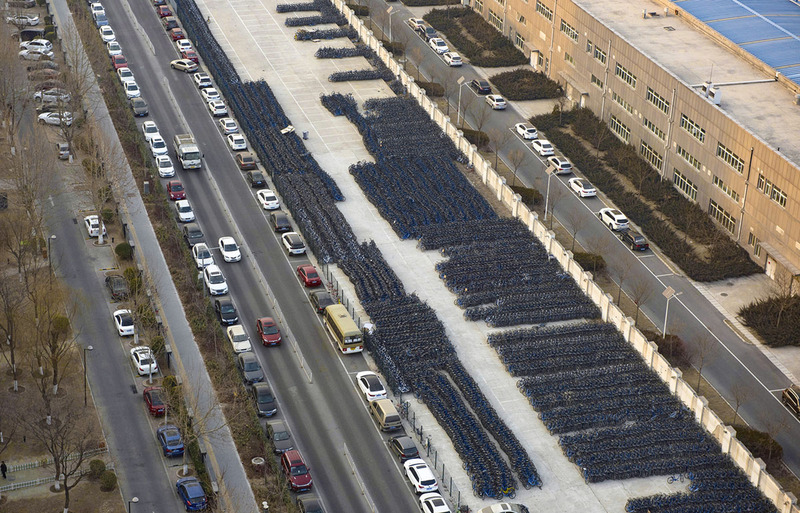 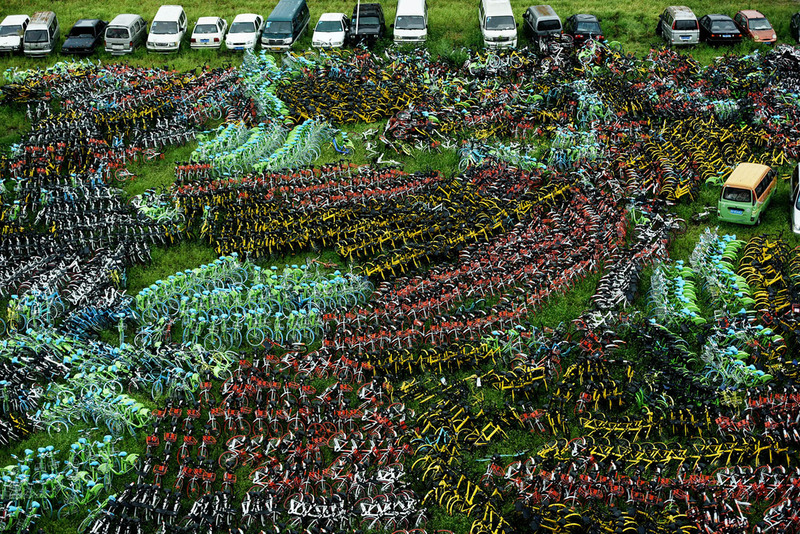 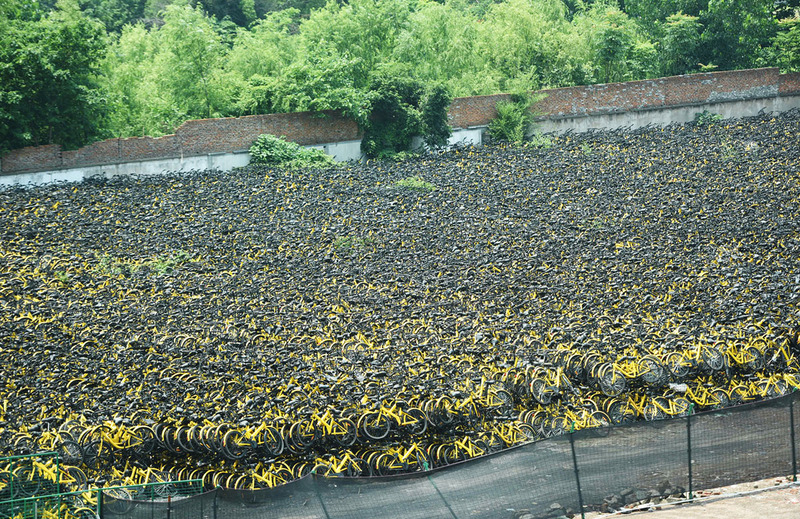 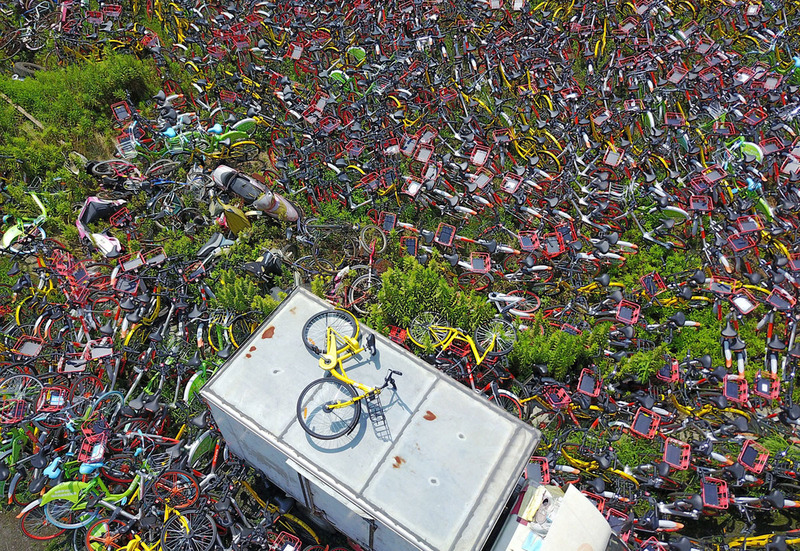 The scale of the situation was so large to begin with, it will be a long time before the bicycle graveyards fade away.